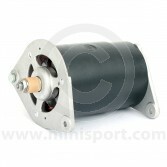 Prior to the introduction of the alternator all Classic Mini’s were fitted with a C40 type dynamo - here at Mini Sport we supply the Classic Mini dynamo as a brand new or reconditioned exchange unit. 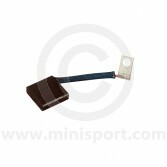 We also stock the voltage regulator used with the dynamo on these early Mini’s. 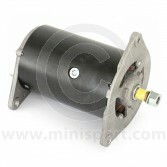 For those of you who would like to upgrade your early Mini’s electrical system but don’t want to change the under bonnet look Mini Sport can supply the Dynalite alternator. 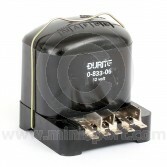 This specially made alternator looks just like the original C40 type dynamo and is available in both positive earth and negative earth versions. 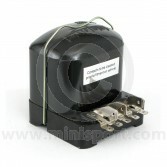 There is even a dummy box to replace the standard voltage regulator. 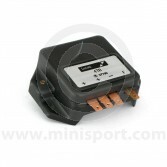 All our Dynamo & Voltage Regulators are part of Mini Sport’s huge range of Classic Mini electrical equipment which also covers alternators, starter motors, wiper motors, wiring looms, headlamps, indicators, ignition systems, distributors, spot lamps and switches.